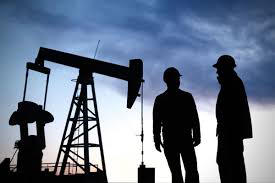 Wallis Energy is an independent oil & gas exploration and production company. We are focused on optimizing production and truly being a low cost producer thereby achieving steady growth by leveraging our experience, ability to work hard and the expertise of our dedicated employees, to maximize the potential of our assets. We believe "The best place to find oil is where it has already been found." © 2016 Wallis Energy, Inc. All Rights Reserved.